Excellent performance with an economical price. 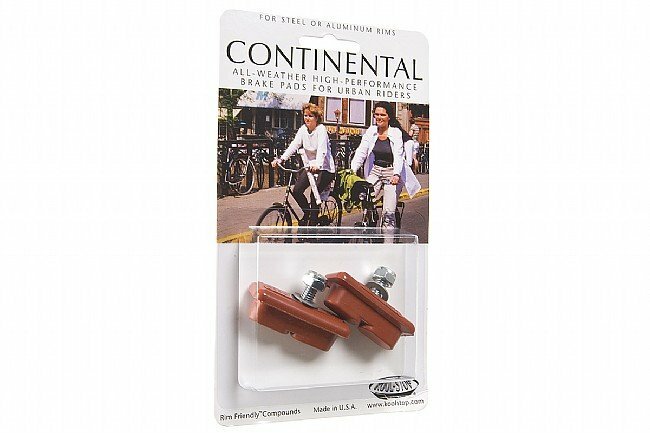 Great for older bikes or bikes that have clearance issues with newer pad models. Salmon compound provides excellent wet weather braking. Built-in heat sink. Friendly on steel or alloy rims. 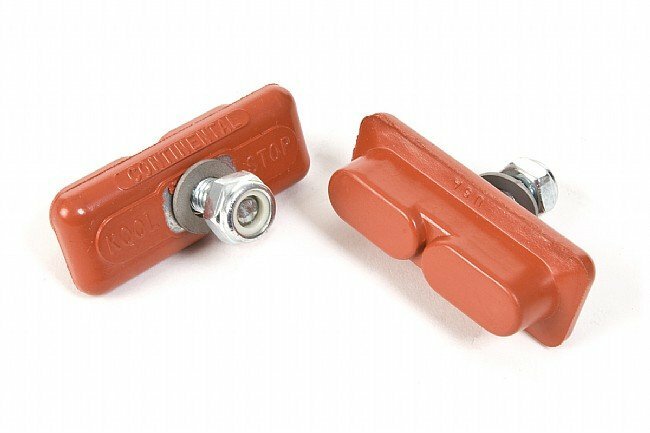 For brakes using a threaded post only.